It's the atmosphere, the smell of the air, the quality of the light - these elements deeply connect our viewer. These elements make us feel. The camera is the window; a character in the scene. My job is to be the eyes of the audience, to consider style and pacing, to maximize location and light to create an immersive experience for our audience. On set, I am a leader. 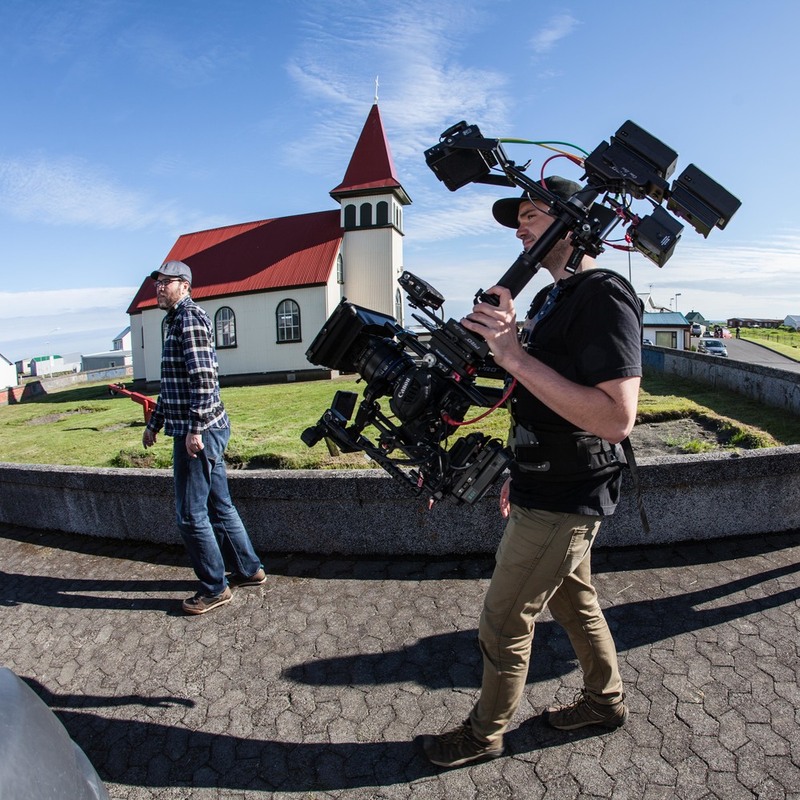 I leverage my background in post-production and my degree in audio engineering to compliment my skills as a cinematographer and steadicam operator. I intimately understand the challenges my team will face on set and collaborate with the invested professionals I bring together to create a visually stunning, high value product for my clients. My inspiration is bringing your story to life. The "18 Acre Field" sits behind my parents farm, just north of Pittsburgh, PA, where I grew up. A source of calm and inspiration throughout my life, 18 Acre is a constant reminder of who I am and where I came from.